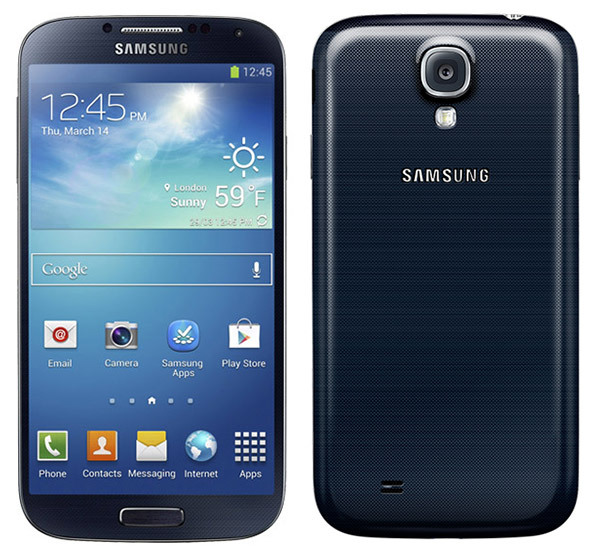 We finally have a T-Mobile US release date for the Samsung Galaxy S4. On May 1, 2013, T-Mobile will begin carrying the latest model of the world’s most popular Android smartphone. So far, T-Mobile is the first US carrier to announce the sales date for the Galaxy S4. All other major carriers are keeping customers in the dark until further notice. Interestingly enough, T-Mobile also released the price of the Galaxy S4. And it’s probably lower than you think. Priced at just $99 on a two-year contract, the Galaxy S4 is about the same price as a new Galaxy S3 these days. 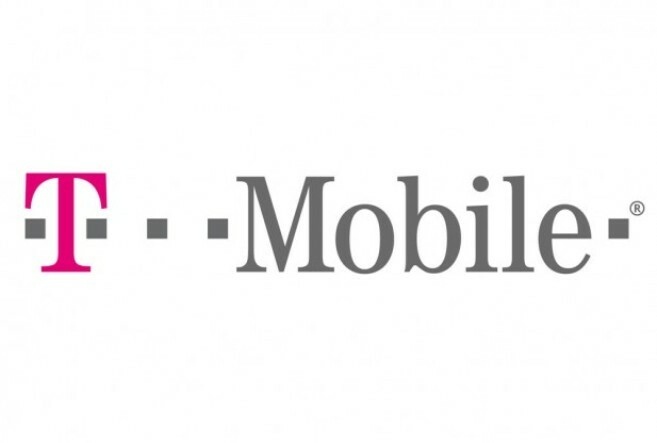 But wait a minute, there’s some fine print here that you should pay attention to: instead of just charging customers $99, T-Mobile will also charge $20 per month over the course of the contract. That’s a sizable difference, and it adds up to another $480 of charges over two years. Not to mention the price of the data plan that you will be using. So really, the Galaxy S4 will cost you $579. Which is quite a lot of money to pay for a smartphone on a two year contract – even if it is the latest model in the most popular line of Android smartphones. Meanwhile, an unlocked GS4 costs around 649 Euros in Germany (about $830 USD), so customers will save quite a bit of money by locking into a two year contract. That $99 offer seems quite enticing – even if it does come with a $20 payment over the next two years. If you can get the right data, calling, and texting package, $99 and a manageable monthly payment may be a small price to pay for the world’s latest and greatest Android smartphone. May 1st is the date. Are you marking your calendar? Or are you going to wait a few months for the price to drop?